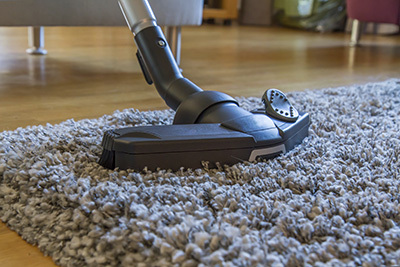 You could be very meticulous in protecting your carpets from possible damage but there’s something you might not be noticing that is already causing major damage on your carpets: furniture. Don’t be too obsessed with just the routinary carpet cleaning. 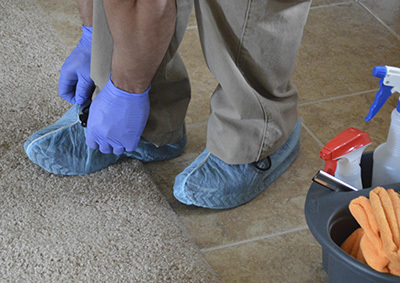 The problems you may encounter with your carpets are not limited to water damage, stains from spilled drinks or food, and scratches or tears left by pets. Some of the most disregarded carpet problems are the scratches and dents left by furniture. Over time, heavy furniture inevitably leave conspicuous dents as well as discolorations on your carpeted floor. These dents are not going to be easy to remedy if they’ve been left unattended for a very long time. Likewise, scratches or tears left by frequently-moved or unstable furniture can become very unsightly. These unattractive dents and other marks can be easily covered by a rug or by the rearranging of your furniture but wouldn’t it be better if you can just avoid having them? To avoid these dents and scratches, you have to have a regular thorough home carpet cleaning routine. When cleaning, be sure to inspect concealed surfaces and those spots where your furniture stand. You can buy special carpet cups and slides to prevent direct contact between the carpet and furniture. You can also use these slides while doing your couch or sofa cleaning to make it easier to move your heavy furniture. Additionally, inspect your furniture and make sure that they are steadily in place and are not frequently moving in such ways that they eventually tear or cause unsightly marks on the carpet. While it’s true that the portions that develop the dents are usually concealed, it is still preferable to have carpets that appear uniform in color and texture through and through. You might want to rearrange your furniture in the future so it’s always better to avoid having any dents, marks, tears, and other imperfections on your floor. 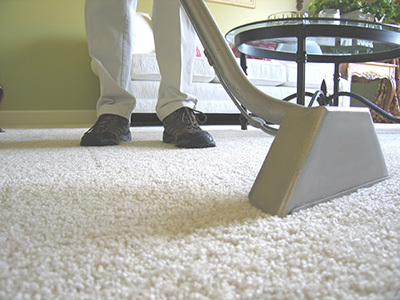 Any professional carpet cleaning service provider will readily advise you to help maintain your carpet’s tidiness instead of encouraging you to have damages that are too difficult to repair.